We’ve just been given the heads up and press release for a new movie produced by Michael Bay’s production company, The Institute is developing. The movie is a retelling of The Grimm Brothers’ story, Hansel and Gretel and the word is that the movie will be coming to the big screen in 3d. 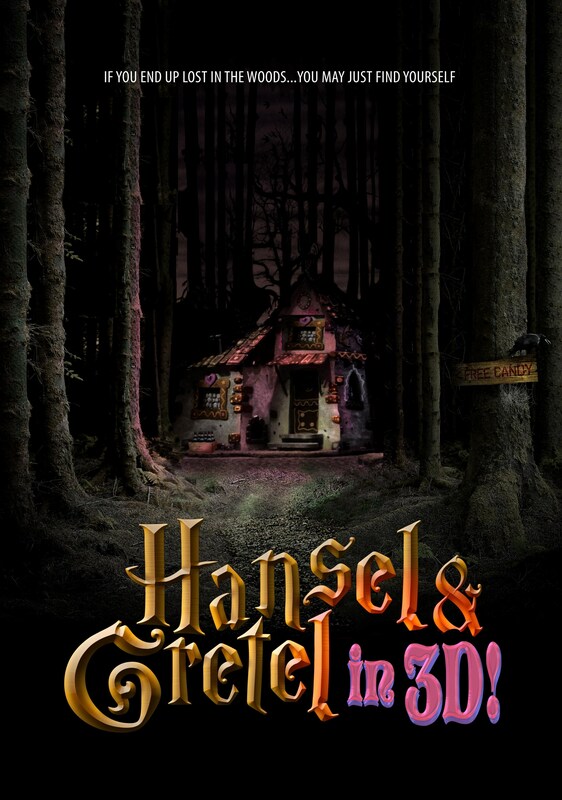 Press release info: LOS ANGELES, CA (JULY 19TH, 2010) ¾ “Hansel and Gretel in 3D” is an action packed visual FX filled version of the classic Grimm Brothers’ fairytale. In addition to the infamous witch in the gingerbread house, the film showcases the legendary creatures of German mythology. These Teutonic beings will be designed by Joseph C. Pepe, the lead character designer from Avatar. The film is live action. The Institute have also given us the first promotional photo for the movie which you can see below. When we first saw the image / poster, we thought it could be fan made but IMDb confirms it is indeed on the way! We’ll obviously bring you more on this as we get it.